Automatic Wire Bonder facilitates setup and changeover. Tamper Evident Tape comes in colorful 3-pack. 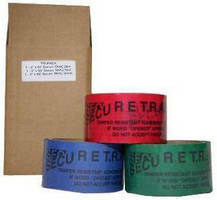 Secure TRAC Tri-PACK provides 3 different color rolls - one each of red, green, and blue - of 60 ft Secure TRAC tamper-evident tape. Adhesive solution offers standard security feature of sequential numbering every 9 in. as well as OPENED message that appears when removed from substrate to provide proof of being opened. 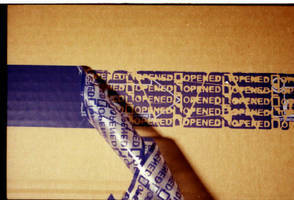 Tamper-evident Adhesive Tape leaves evidence when removed. Polyester tape includes special adhesive that leaves words VOID and OPENED on box when it is removed. 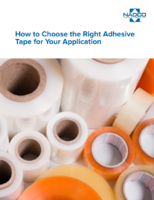 Suitable for high-security shipments including pharmaceuticals, lab samples, money bags, credit cards, and more, tape reaches full adhesion in 6 hr. It is available in blue or red and also with serial numbers and custom imprints to maximize security. 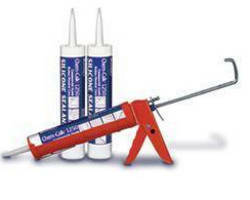 Flexible Silicone Sealant has high-temperature formulation. 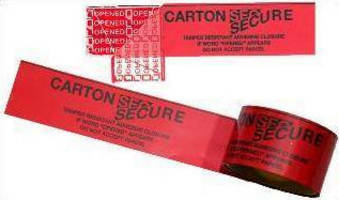 Carton Sealing Tape provides tamper-evident messaging. Polyurethane Sealant seals expansion and control joints. 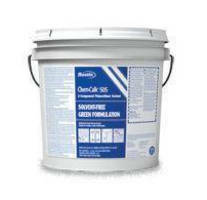 Silicone Sealants retain elastomeric properties from -52 to +176°C. 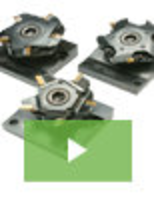 Packaging Adhesive meets needs of industrial applications. 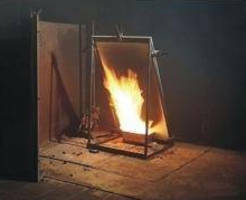 Thing-Gauge Encapsulant suits photovoltaic applications.